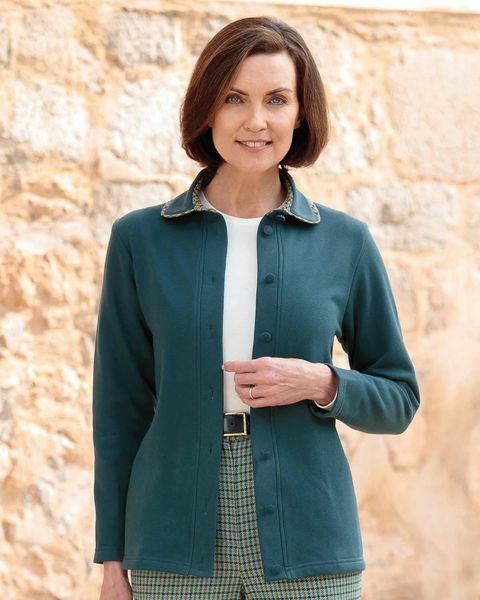 Ladies Hexham Leisure Cardigan with a soft brushed inner. Neat fit (in a good way). Warmer and bulkier than I expected from the description 'Cardigan' but will make a nice jacket for decent spring and autumn weather. "Neat fit (in a good way). Warmer and bulkier than I expected from the ..."